for $500,000 with 5 bedrooms and 2 full baths, 1 three quarter bath, 1 half bath. This 2,862 square foot home was built in 1996 on a lot size of 0.15 Acre(s). 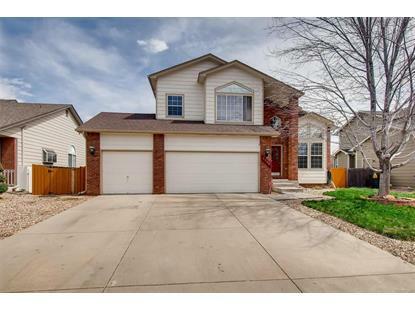 Abundant space in this beautiful 5-bedroom, 3.5-bath, single-family home in Broomfield. 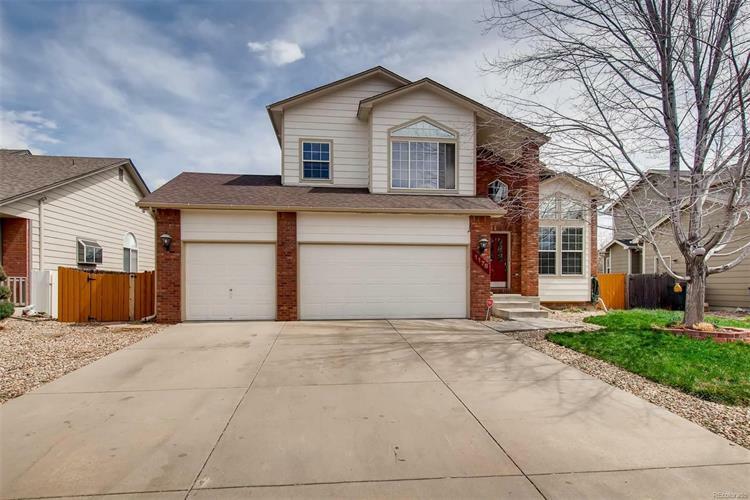 Overall features include nearly 3000 total square feet, 4 bedrooms and 2.5 baths on the main and 2nd level, and a fully finished basement with one bedroom and a bathroom with shower '“ approximately 1000 square feet in the spacious basement. Three-car garage, and wonderfully landscaped, large backyard and front yard. The home is west of Sheridan Blvd. '“ the schools are part of the Boulder Valley School District. The home is currently occupied by a 2-year-plus tenant through the last week of May. Please do not disturb the current tenant. Tenant would love to stay for two more years if a buyer was interested in having this home as an investment property. Otherwise, possession can take place anytime after June 1st. Listing agent is the home owner/seller. From Sheridan and Midway (120th) go north on Sheridan to 10th Avenue, go left on 10th Ave, and take right on Dexter Street. Home is on right-side of Dexter Street.